You want to focus on your business, not your infrastructure. Rely on Symantec's industry leading software - powerful enough to protect an enterprise-sized company, yet designed with the small to medium business in mind. Symantec Website Security and related PKI solutions are now a part of DigiCert, Inc.
Cloud-based email protection that integrates with Office 365, Google Apps and more. 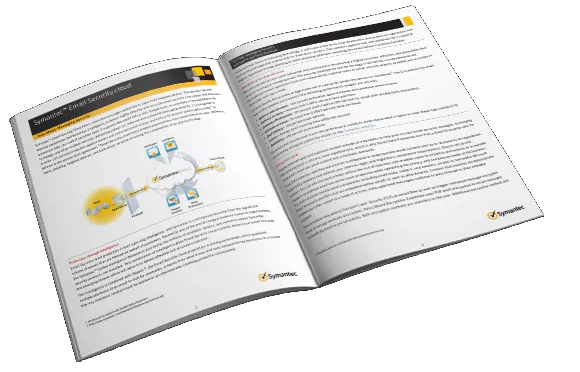 Symantec Endpoint Encryption powered by PGP Technology provides strong full-disk and removable media encryption with robust management capabilities. Symantec Ghost Solution Suite is a software solution that accelerates and simplifies disk imaging and deployment across multiple platforms. Secure your website with superior encryption and authentication from Symantec SSL/TLS certificates, formerly by VeriSign. The #1 code signing provider for individuals and organizations worldwide. Deliver protection, always, for websites, data and applications. Norton Shopping Guarantee delivers higher conversions and repeat buyers, with free protection for online shoppers. Always-on email security with protection against targeted attacks, spear-phishing, advanced malware, spam and bulk mail. 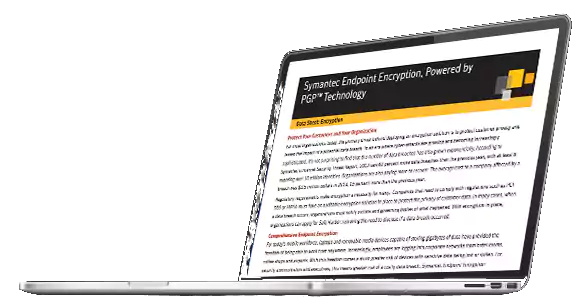 Symantec Endpoint Encryption powered by PGP Technology combines strong full-disk and removable media encryption with centralized management. 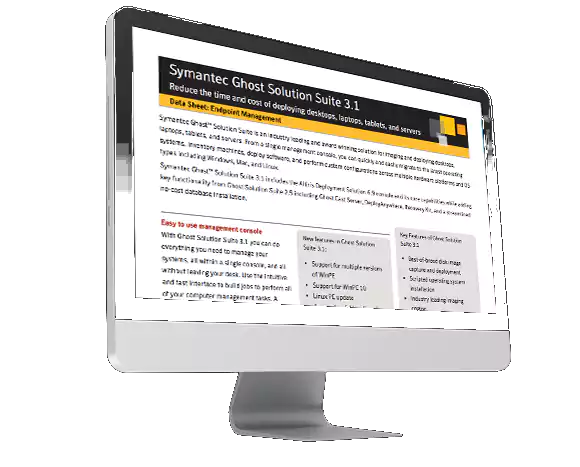 Symantec Ghost Solution Suite is an award-winning software solution for imaging and deploying desktops, laptops, tablets and servers.